I'm a total love sap. I love LOVE. I love weddings, I love parties, I love music, and I love the vibes that I create on the most important day in a couples' lifetime. I tell my clients all the time how wonderful and absolutely amazing they are! Isabel joined the Vivid Vibes team in June of 2018 as Director of Operations. She manages the daily operations and assist in increasing the efficiency of the office. She serves as a liaison for Vivid Vibes Event Planning and facilitates communication between clients, vendors, and our team. Isabel comes with a very rich background and 30 years in the customer/client service and management field. She worked for Lorain County Community College in administration and management before joining us. 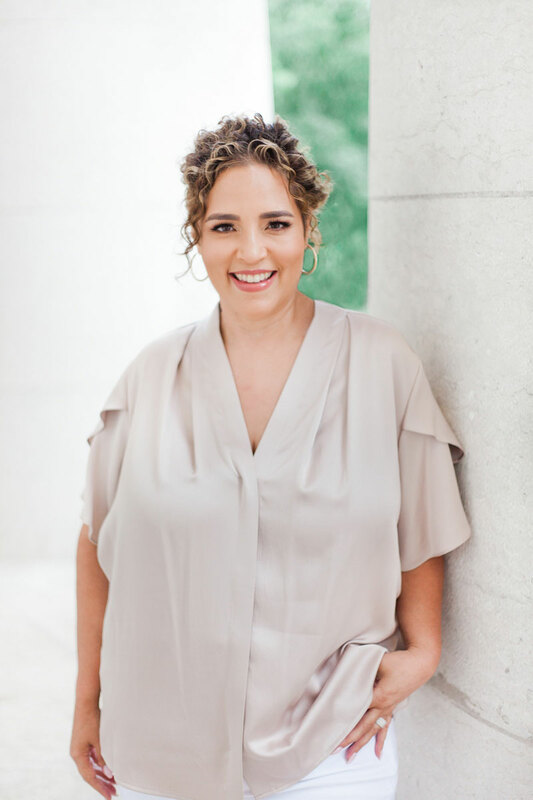 She earned her Bachelor of Arts Degree from The University of Toledo and continues her educational journey in business management. Isabel and her husband, Ivan, have two adult children and reside in Northeast Ohio. She is an avid reader, enjoys walks by the lake, and game nights with her family. Isabel can be contacted at manager@vividvibesep.com. 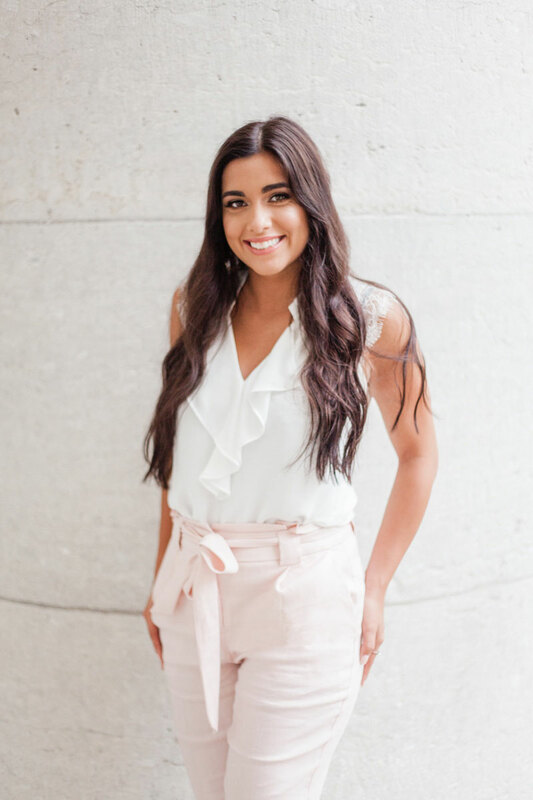 Bailey Dunham is an undergraduate student at Ohio State University majoring in hospitality management with an event planning specialization. She was born and raised a skyline-chili eating Cincinnatian. Event Planning has been Bailey’s dream since she was a child. While other kids played outside after school, Bailey would stay home to watch Four Weddings. She was born to help make your wedding dreams come true and your event transform into cherishable moments remembered forever. “I am truly blessed, and ecstatic to be working for such an amazing company that creates breathtaking life moments”. reading lakeside at the Hoover Dam.